Come check out our June Meal Plan Pinterest Board. Ideas and resources for menu planning in June, many seasonal summer and whole food recipes. Very simple ingredients, from scratch, frugal recipes. You can save so much money by planning your meals. Even if you only plan three days at a time, you can be more thrifty by planning ahead. 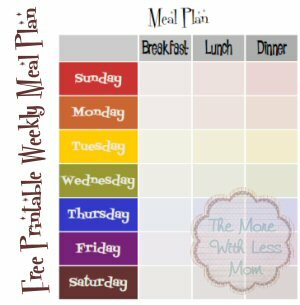 We do a monthly meal plan since our income is monthly, and do weekly or bi-weekly shopping runs for produce and dairy.